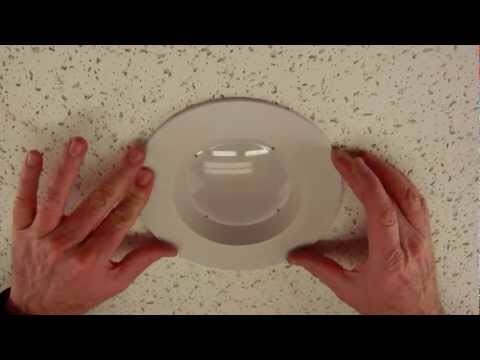 How to adjust our LED retrofit recessed trim from 6" to 5"
Learn how easy it is to adjust our LED retrofit recessed trim from its out of the box 6" recessed lighting setting to its 5" recessed lighting setting. It only takes a few minutes and you will see how this trim can virtually fit any 5" or 6" recessed housing either shallow or standard. 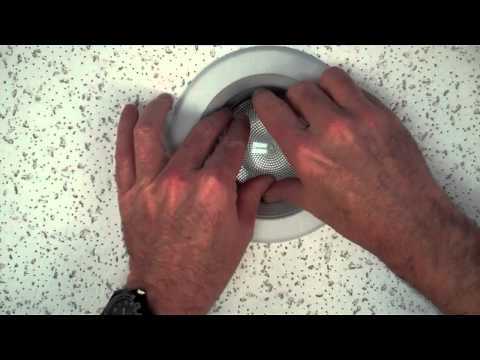 Watch how to install this Dimmable LED recessed lighting retrofit trim into a recessed housing. It's a bright white LED diffused down light recessed retrofit trim with white baffle and white trim for use in 5" or 6" recessed lighting housings. Perfect for kitchens, living areas, offices and more. Only 14 watts and a life of 50,000 hrs. 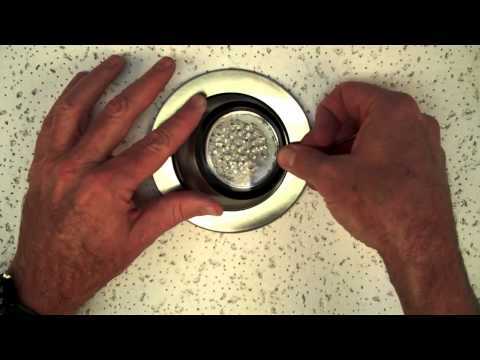 Replaces 65watt R light bulbs. Learn the many added benefits and features of our 4" line voltage recessed housings that separate us from standard 4" housings you typically find at home improvement centers and discount warehouses. 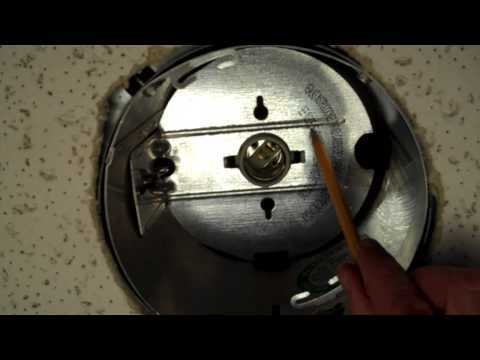 See what is needed to install a 4" recessed eyeball in standard 4" recessed housings with a fixed socket typically found at popular home improvement centers. 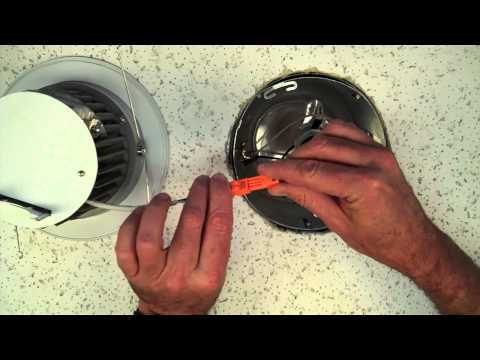 Learn how to install a 5" recessed trim into an existing 5" recessed housing. It takes less then a minute! 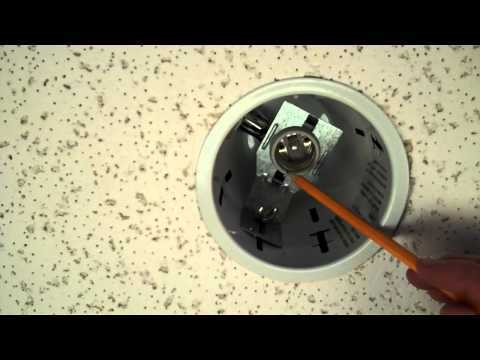 Watch how to install a recessed LED retrofit kit into an existing recessed housing. It's super easy to do and can be done in a matter of minutes! 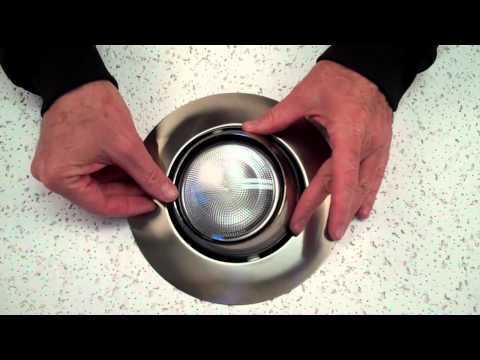 Discover the many features and added benefits of using 6" recessed housings from Total Recessed Lighting. 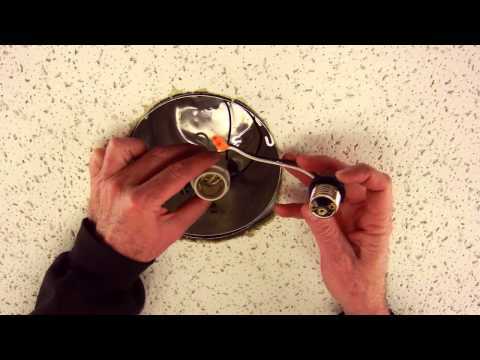 Learn how to install a recessed eyeball in an existing recessed housing in a matter of minutes. 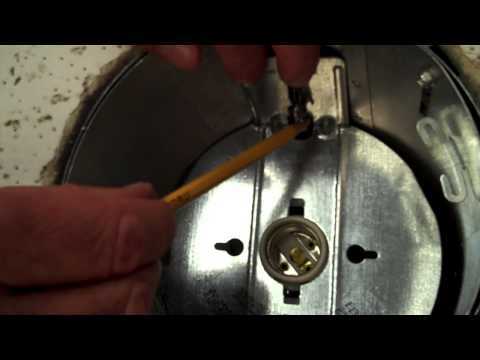 Discover how easy it is to remove the socket plate from a recessed housing!